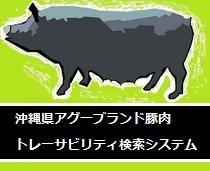 Compared to the west breed “Agu” ’s appearance is as follows. Compared to the west breed, “Agu” ‘s body size is very small. 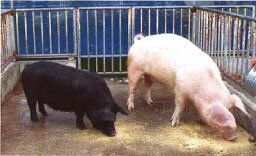 An adult “Agu” weighs about 110kg while the west breed weighs from 200 to 300kg. 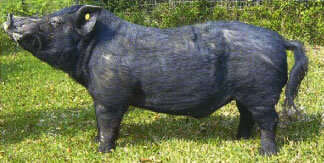 Also the “Agu” compared to the west breed it matures more slow.